Hi there, I’m Christin! I’m honored to write a guest post for the IBC Network Foundation. 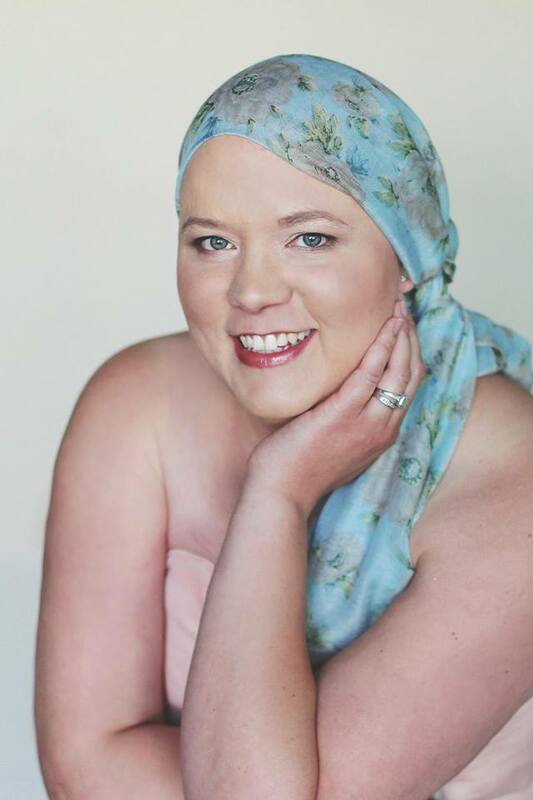 In early 2015, at 34 years old, I was diagnosed with Stage 4 Inflammatory Breast Cancer. I have twin daughters, who were not yet three, and I had given birth to my son just five months prior. Like so many sisters before me, I was misdiagnosed with mastitis, despite a family history of breast cancer. It took four rounds of antibiotics (Four Rounds!) before I had the common sense courage to get another opinion. I spent the rest of the year in treatment. I received eight months of chemotherapy, two hours from my home. Then traveled 2,000 miles to Houston for my double mastectomy and twice daily radiation. I’m luckier than most. 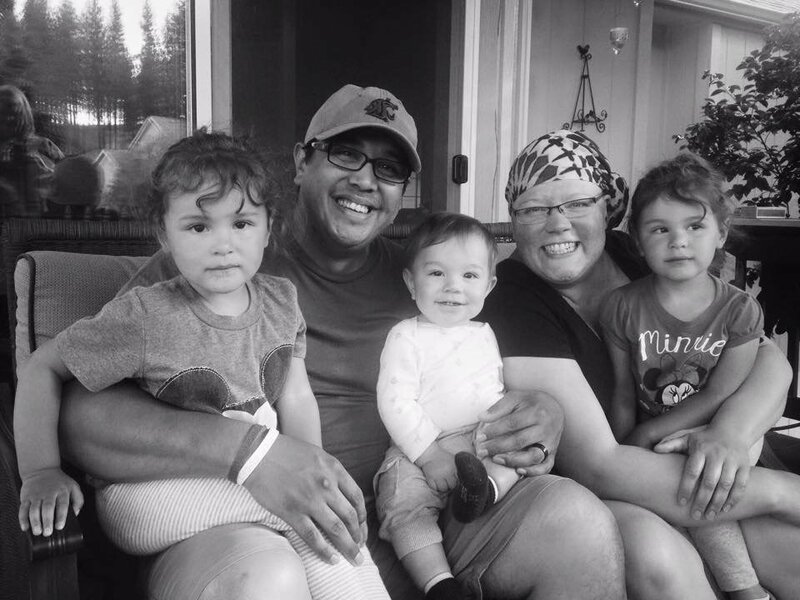 My parents live in Spokane, where I had chemo, and had plenty of room for the kids and me. I had help when I needed it, a personal chef…it was almost like a retreat. I met Terry Arnold, founder of the IBC Network Foundation, last fall while I was in Houston for treatment at MD Anderson. We discussed a little project I was doing, Sock in the City, to keep connected with my kids during the months that I was away for radiation. I began to see that I could use my story to help other young moms going through cancer treatment. That if I told my story just right, I might be able to ease someone’s fear…bring them a smile, a laugh…hope that there is still plenty of wonderful in the world. In January of 2016, I came home for good. With radiation a little further in the rear view mirror, each day I feel less like I am recovering, more like I am living. Jason and I discovered we enjoy working on projects together. It helps us feel like we are moving forward. It brings us joy. We also love making memories for our little brood, now 4 and 2 years old. From this, our blog, pinkdoorhouse.com was born. It’s our place to share our latest DIY projects, the messy business of parenting three small children, and open up about the fear and hope that come with surviving cancer. I tell my story because my cancer diagnosis is not my final chapter. Christin, with her family, looking forward to happy times ahead.